Drop box updated with “Gallery” in ios!!!!! 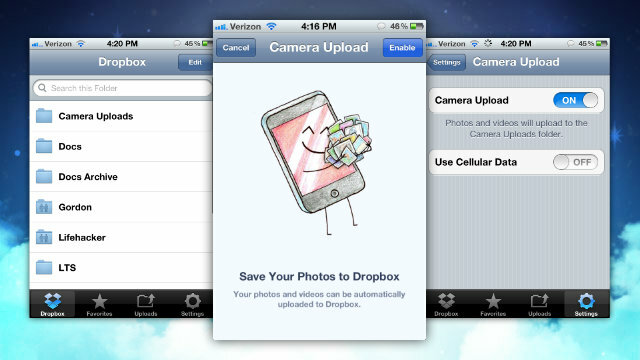 Drop box a cloud storage app has updated some of its features like now you can upload photos & videos using WiFi connectivity or cellular data. Updated to version 1.5 it offers 3 GB of bonus capacity to upload data with 500 MB increments. You can auto upload new photos & videos that you click & also add old new ones. There is “Gallery” option that allows easy viewing of files in central location. You can also tag favorite pictures, download pictures to Camera roll & send them to public links. You can now move/delete multiple files & upload file of any size. There is also possibility of transfer data using WiFi without any cellular data plan. 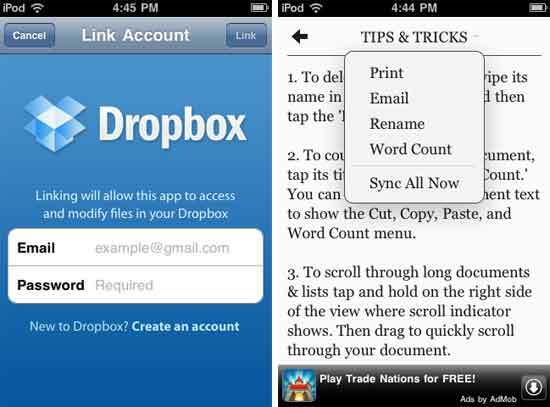 Download Drop box here for free!!! !